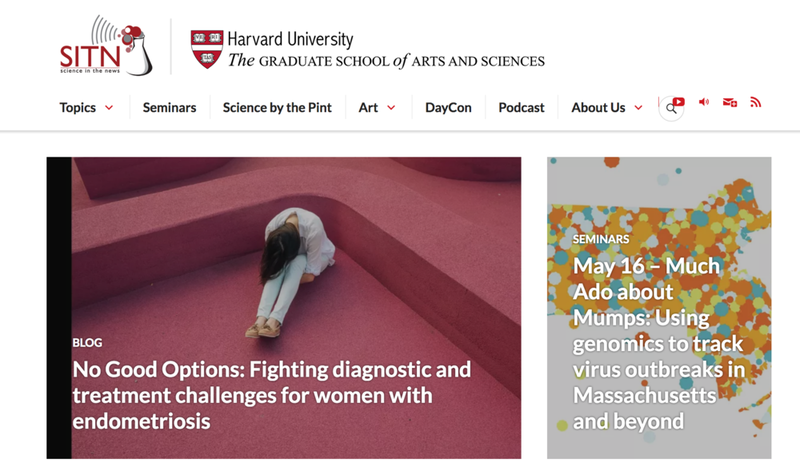 Working within Science in the News at Harvard gave me ample opportunity to communicate with the public, manage fellow graduate student teams, and develop new events both within and outside the Harvard community. Science in the News (SITN) is an entirely student-run organization that was founded in 2001. 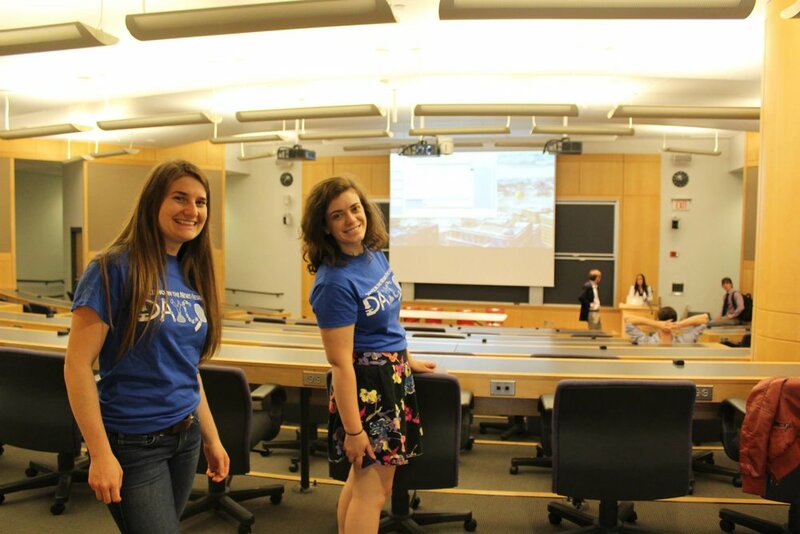 Each year it is run by two graduate students who manage and oversee all aspects of the organization including the seminar series, science by the pint events, blog, model organism zoo, podcast, and overall brand. "Training the Next Generation of Science Communicators: How graduate students can take on the challenge"
Summary: Science communication and public engagement are critical to scientific work, yet there are surprisingly few graduate programs that offer science communication training. This session focuses on the science communication programs initiated by graduate students. Some focus primarily on pedagogical training, while others emphasize the practical effort of science outreach. Presenters discuss the triumphs and challenges of developing science communication training programs within graduate school systems, delving into several key points: how do you encourage fellow students to join campus-level trainings? How can graduate students inspire action and institutional support? And lastly, how do you ensure high-quality training? I came up with the workshop concept, recruited the panelists, organized the goals of our workshop, and moderated the event. We received outstanding feedback and were able to showcase graduate student organizations on a national stage. 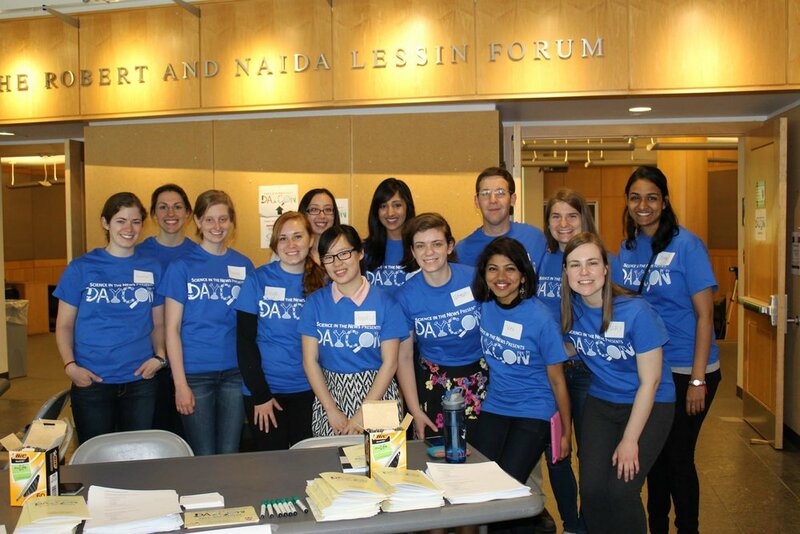 A daylong science conference produced by graduate students for the public, DayCon consists of a day of seminars, poster sessions, and interactive opportunities for the public to interface with real scientists. The first iteration of the event drew 60 members of the public and the event is now in its fourth year. Each year has a different theme and past themes include: Bio-Medley, Planet Earth, Bodies in Motion, and Tomorrow's Tech Today. DayCon not only serves the public but is a leadership machine for the SITN organization. One of my biggest accomplishments as co-director was overseeing and managing an entire digital media re-organization of SITN. I spearheaded the re-design of our website which was a project that had been put off for years. I led the way for archiving our lectures with edited videos. I oversaw our very first Reddit AMA events (which sparked additional graduate student AMAs from other schools). I also recognized the value of good graphics for sharing and popularizing our content so I started pairing scientist-graphic designers with our lecture speakers so that the promotional materials would look more professional and consistent. Visit our website. My very first public lecture for Science in the News was about Genetically Modified Organisms (GMOs). GMOs are a fairly controversial topic. Though science unanimously agrees that they are not dangerous for your health, there are many reasons you may oppose GMO use including both environmental and sociopolitical reasons. This lecture taught me about how #scicomm should be a two way dialogue rather than a one-way lecture. I gave the talk again for another audience that I deemed more successful because I treated the audience more as participants.